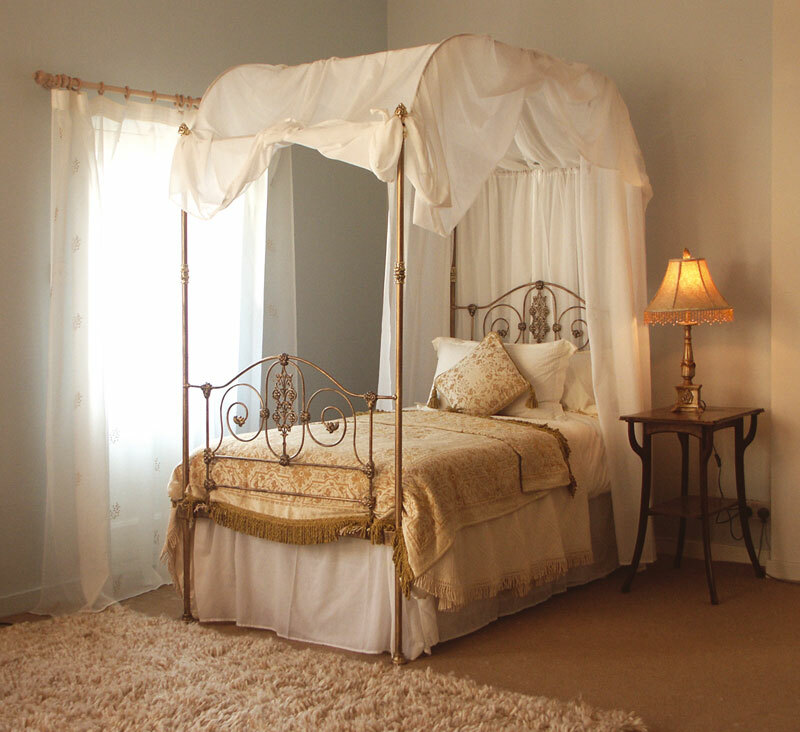 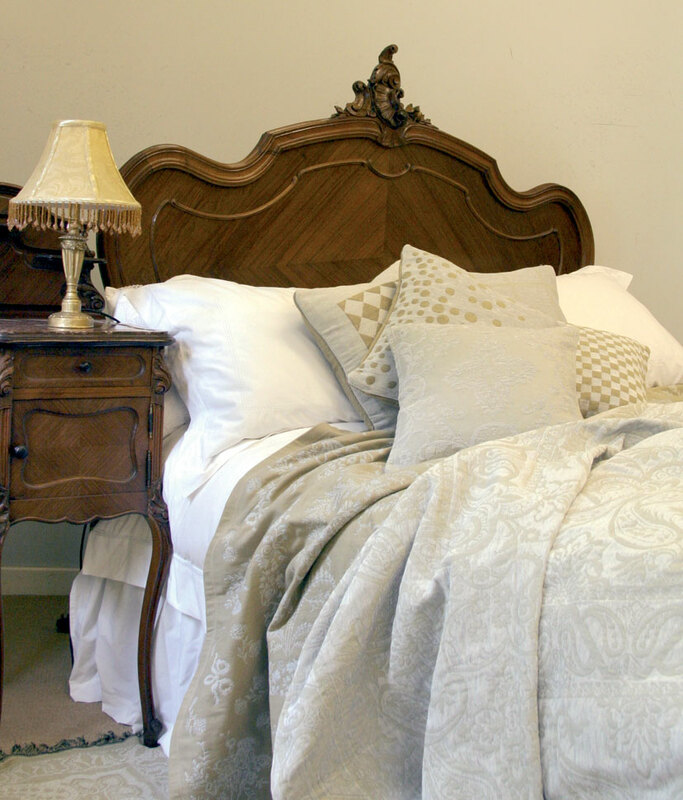 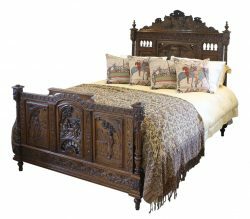 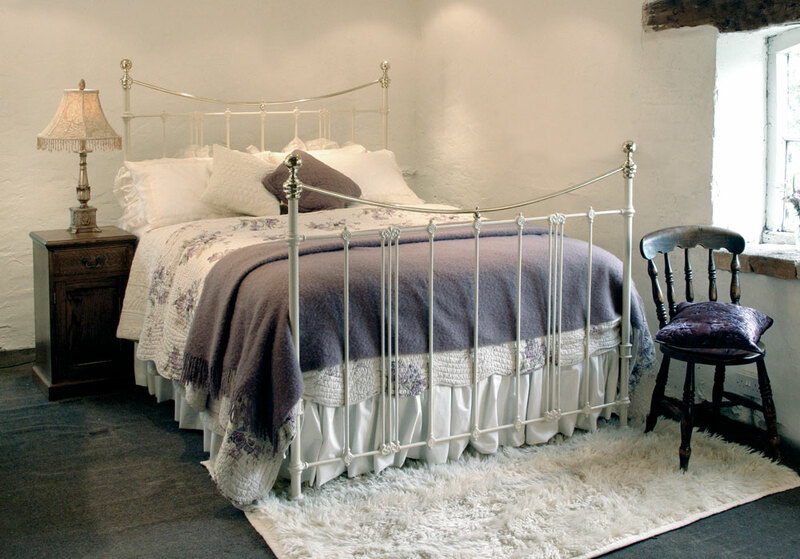 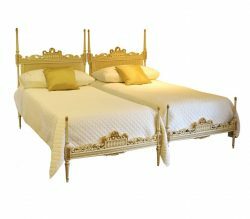 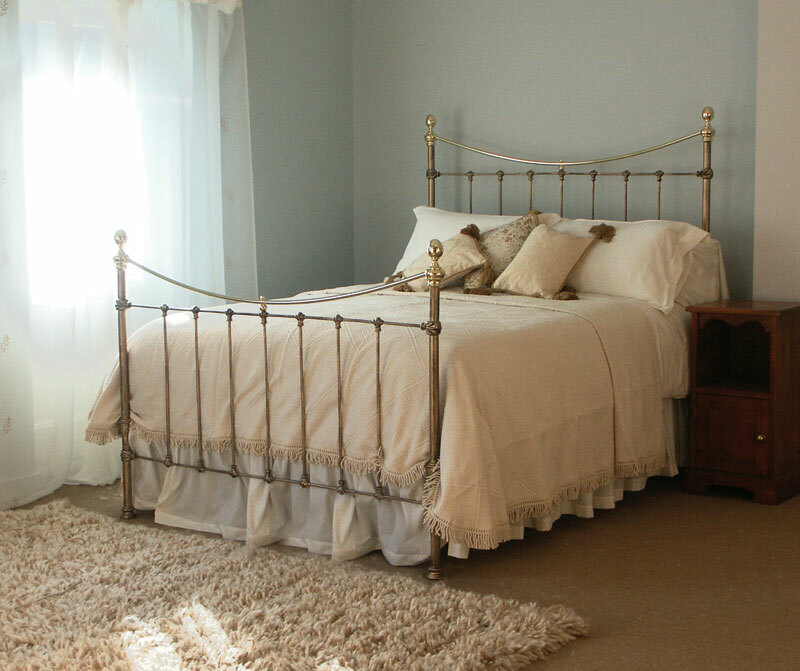 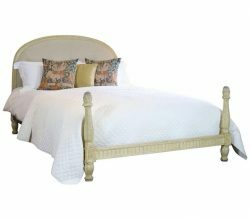 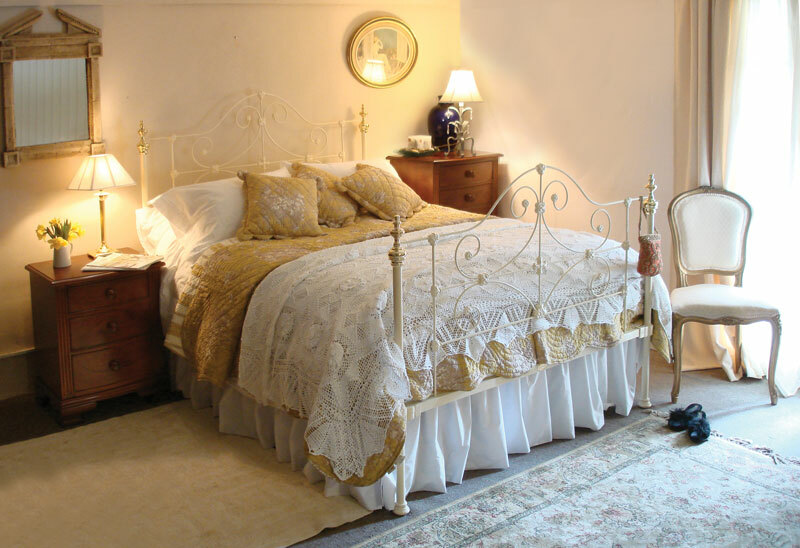 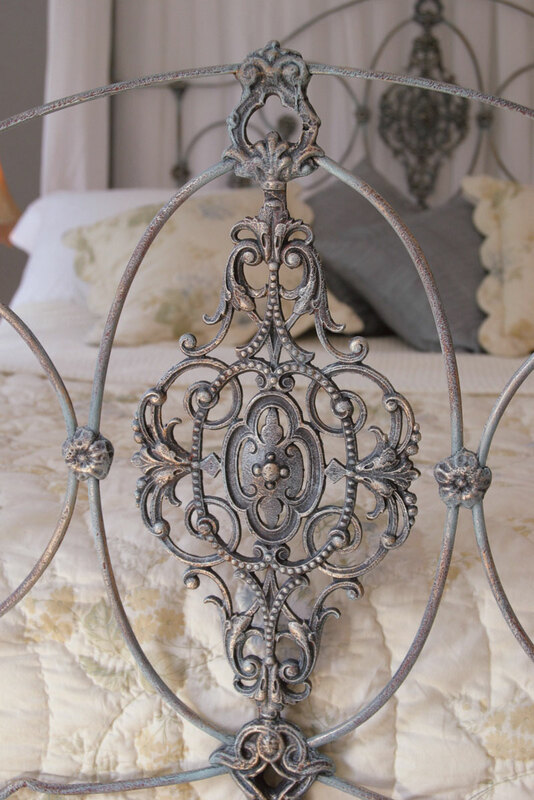 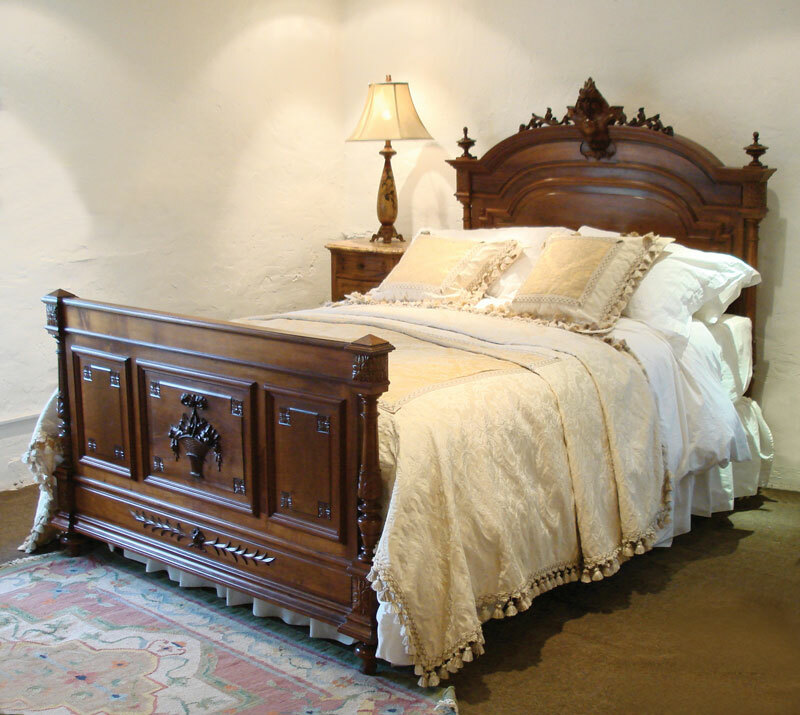 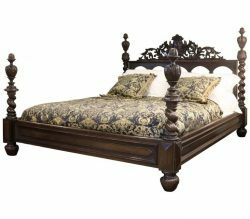 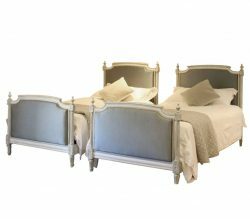 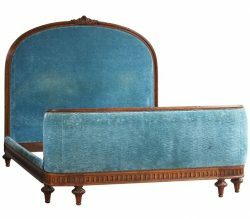 Wooden antique beds come in all styles and sizes. 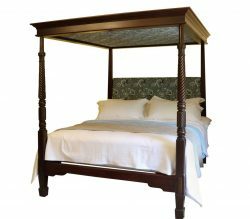 To categorize them, we have grouped them into their sizes, and also whether they are pairs of singles, half testers or four posters. 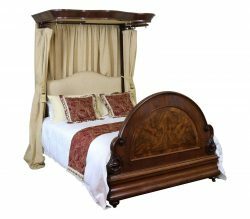 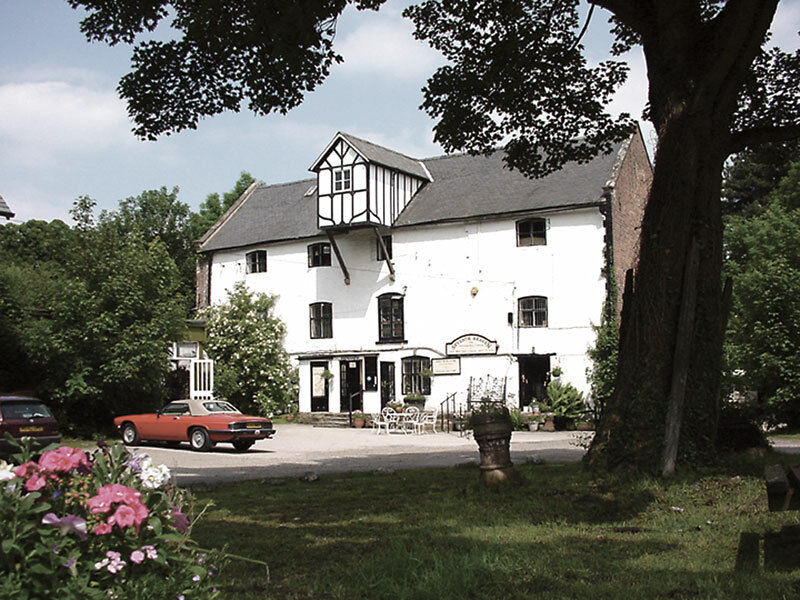 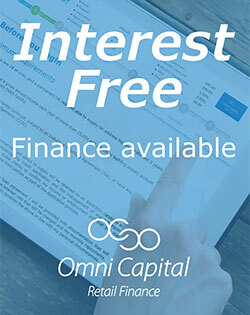 Please click the option below to see examples of our current stock.